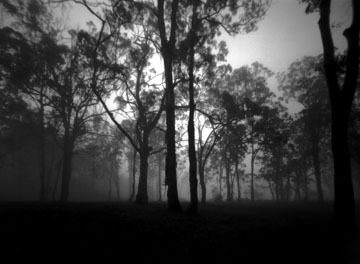 Japanese pinhole photographer Hideharu Matsuhisa presents the exhibition The TwinScapes @ the Caloundra Regional Art Gallery – March 9 ~ April 10. Hide has been a regular visitor to Australia for many years – staying with Brisbane photographic identity Ian Poole. For 7 years Hide has been working with pinhole film cameras in Japan, the US and Australia. 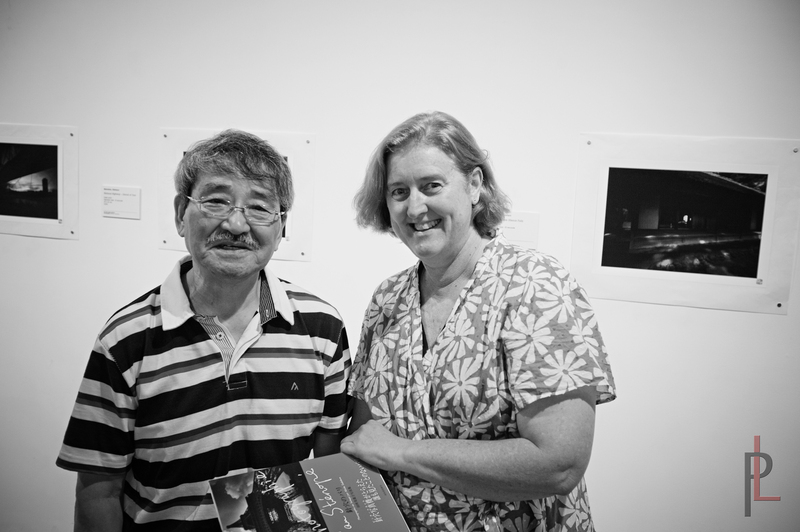 The Caloundra gallery exhibition is a selection of his color pinhole images made over this period. As pinhole photographers and friends to Hide we supported his exhibition by providing pinhole cameras and other resources. We were invited by Hide to include two camera obscura images to be included as visiting artists in his show. 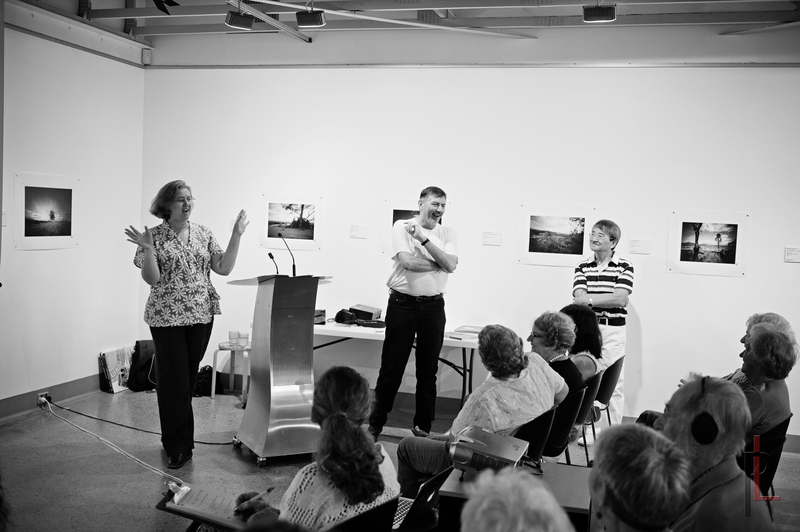 On the morning of Saturday 12th we presented a lecture on pinhole photography to around 40 participants. After lunch John Waldron, (Cultural Heritage & Collections Manager, Creative Communities, Sunshine Coast Council) presented a commentary on Hide’s approach to pinhole photography (SEE http://lucidamagazine.com/?p=414). We officially opened the exhibition. The TwinScapes exhibition features color pinhole imagery that has the profound feeling of a memory – in encountering the works the viewer may have a sense of looking at the image of a past experience. Hide’s feeling for the sweeping expanse of the Australian landscape is complimented by the tight compositions of urban Japanese buildings. Thanks Hide for sharing your “light” with us.